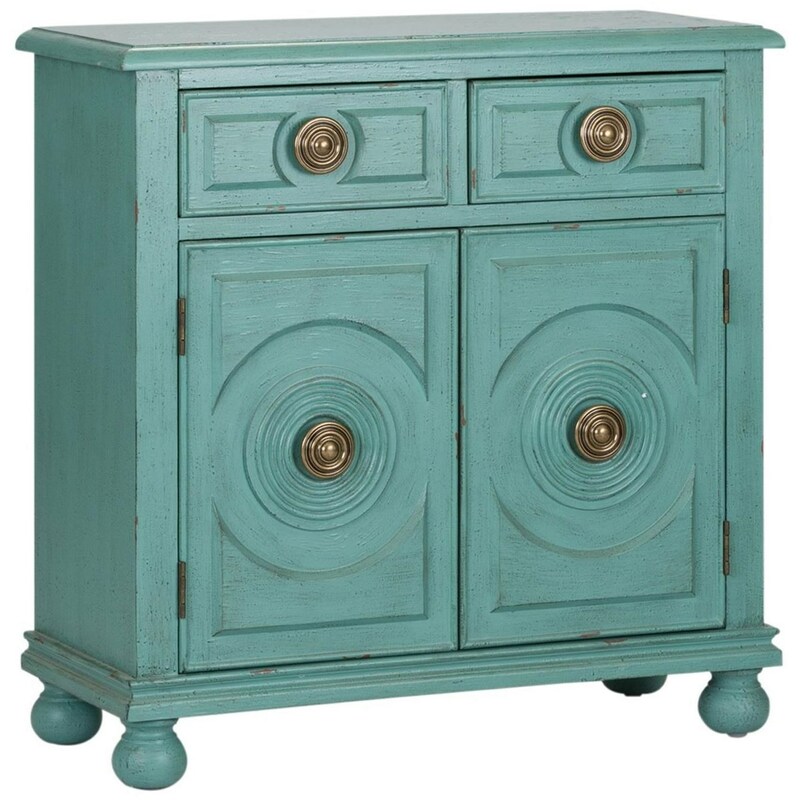 Add a uniquely styled storage accent to your living room or entryway with this two drawer two door accent cabinet. Whether you are looking for a piece that will pop, or are trying to blend styles together, this cabinet offers exactly what you've been looking for. The Winward Transitional 2 Drawer 2 Door Accent Cabinet with Adjustable Interior Shelf by Liberty Furniture at Miskelly Furniture in the Jackson, Pearl, Madison, Ridgeland, Flowood Mississippi area. Product availability may vary. Contact us for the most current availability on this product.